There were whispers about second-generation wireless Pixel Buds being announced today, but that didn't happen. As previous leaks suggested, the Pixel 3 comes with USB Type-C earbuds, so you aren't limited to using the included headphone jack adapter. If you lose your earbuds or you aren't buying the Pixel 3 at all, you can now get the earbuds separately on the Google Store. 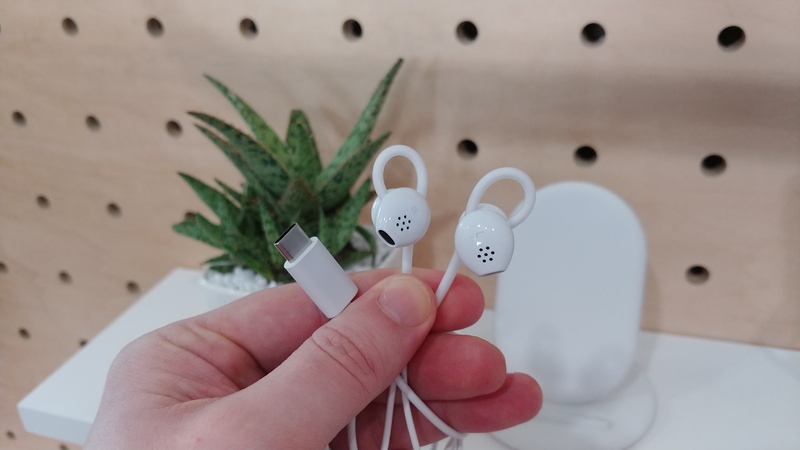 The 'Pixel USB-C earbuds' are fairly basic, but they can play "24-bit digital audio" and feature adjustable loops (like the wireless Pixel Buds). There's a small control module on the cable, with volume buttons and a center key for launching Google Assistant. The cord is 44 inches (1123 mm) long. 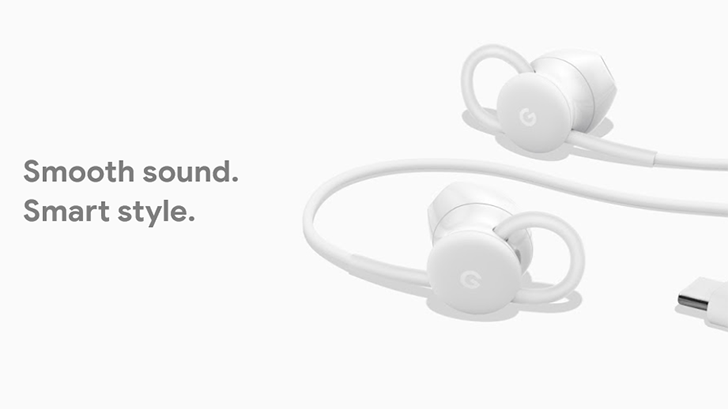 Google says the earbuds should work on any device with USB Type-C, but we all know how finicky and complicated Type-C audio is. You can buy them from the link below.